‘Fires we’re Starting…’ tackles head on the various issues and obstacles filmmakers, writers and actors face as they struggle to both initiate and sustain their careers. Without muckraking or proportioning blame we address the reasons why an industry, which should thrive on talent often overlooks the most talented among us. Problems including exploitation, financing and distribution are examined and we present ideas about how we, as filmmakers ourselves, can bring about a much-needed change that will have a positive impact on us all. 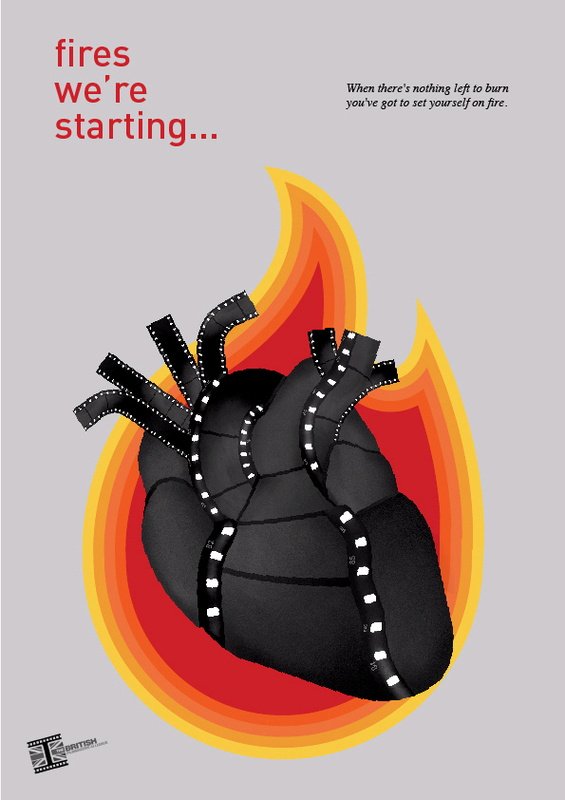 ‘Fires we’re Starting…’ has been an epic journey and intrinsic in understanding and developing a need for The World Film Showcase and a more all encompassing World Film Movement.